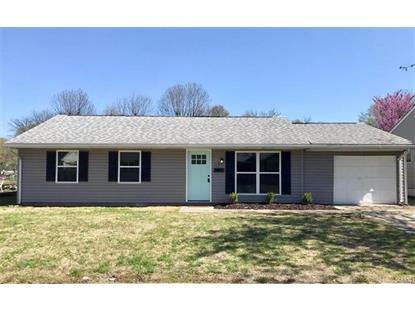 for $95,000 with 3 bedrooms and 1 full bath. This 1,405 square foot home was built in 1970 on a lot size of 60x140. This home is practically N-E-W! Don't let the outside fool you, there is a large family room addition on the main level! Updates include all NEW Ext. 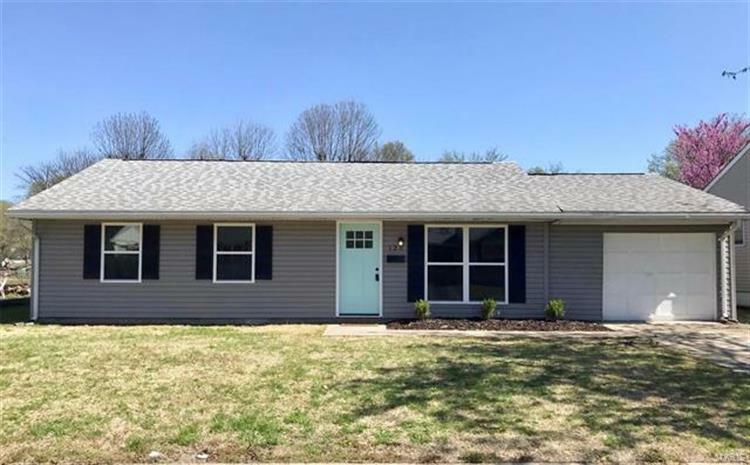 Doors, NEW Windows throughout, NEW Vinyl Siding around the whole house, New 100 amp panel, New A/C unit, New Furnace, New Hot Water Heater, all Flooring throughout, New Kitchen, New Bathroom, New light fixtures throughout. Once you step inside, you'll love the open floor plan. Large kitchen with brand new stainless steel appliances- even a perfect spot for a coffee bar. Bathroom has BRAND NEW tub, toilet, vanity and honeycomb style ceramic flooring. Off the kitchen, is a large family room with beautiful wood burning fireplace and 7' x 6' Main floor laundry room. One car attached garage. It's all been done for e see this one-of-a kind home! Buyers to verify all MLS data, including but not limited to, square footage, measurements, lot size, taxes, exemptions, etc. Agent Interest.